. 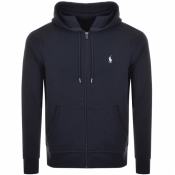 Shop Mainline Menswears fabulous collection of Polo Ralph Lauren jumpers and hoodies today and keep warm in style for those colder months. Whether you are looking for an over the head sweatshirt, zip up top or a knitted jumper here we have stock to suit all, in loop back and fleece back cotton jersey to luxurious wool and cashmere knits. 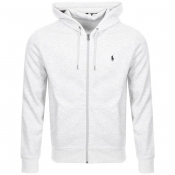 Here available are Ralph Lauren classic styles such as crew neck and v neck designs as well as more casual drawstring hoodie sportswear garments for those on the go. 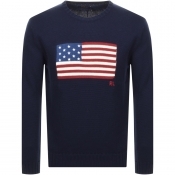 Full zip or half zip openings, plain clean style and nautical stripe designs, Mainline Menswears Polo Ralph Lauren jumpers, sweatshirts and zip tops range has something for any occasion, complete with the embroidered Ralph Lauren Polo Player logo.